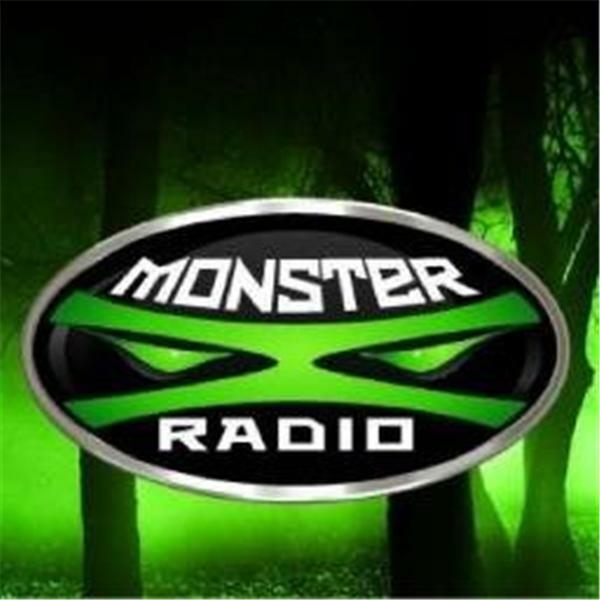 Join Monster X Radio hosts Gunnar Monson and Shane Corson as they sit down with Clyde Lewis. Clyde is the host of the mega-popular syndicated radio show Ground Zero with Clyde Lewis. Clyde was selected the 2013 Oregon Association of Broadcasters Award for Best On-Air Personality. We will be talking with Clyde about his own Bigfoot encounter which took place at the ECETI Ranch in Washington State as well as the state of Bigfoot research in general.